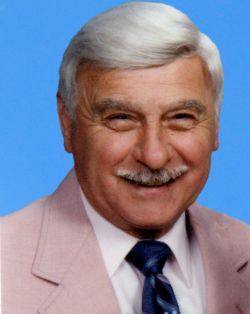 According to a transcript and voice recording of Edward "Tony" "Pee Wee" Anton in the early 2000s Mr. Anton had a friend that was a foreman at Mount Rushmore. 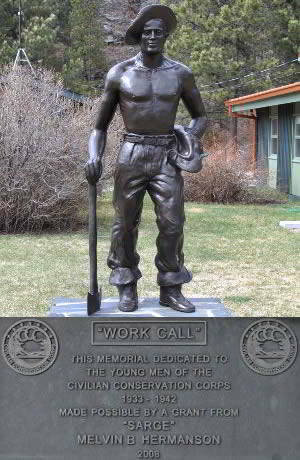 In 1936 when Tony's service with the Civilian Conservation Corps ended he was offered a job on the monument. "Well, there was lots of times we could have taken lots more rock off but he wouldn’t let us do that because he said, 'There’s bound to be some mistakes and if they're mistakes, I want there to be enough rock to correct that mistake.' Borglum was a genius. There's no doubt about it. Very good, very good man, very good man."